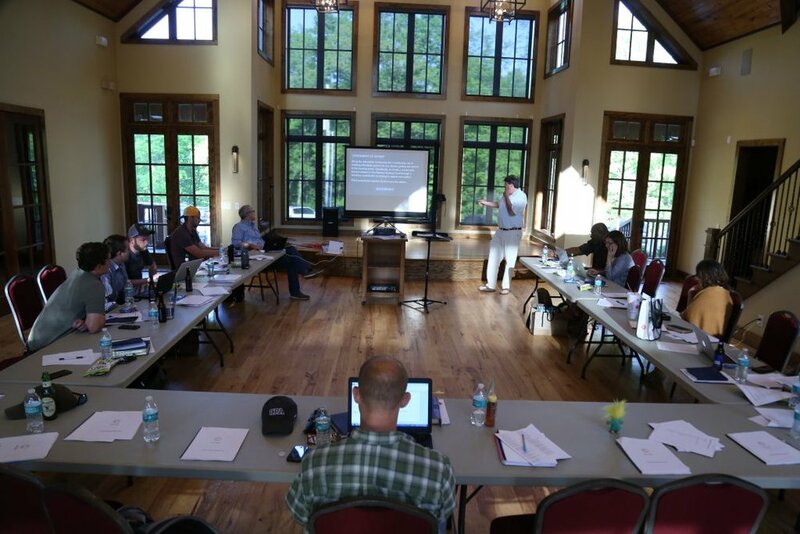 The Nashville Institute for Faith and Work’s 9-month intensive called Gotham culminates each year with a cultural renewal project designed to help our Gothamites use their training to shine light on situational or systemic darkness in their sphere of influence. As the capstone to his yearlong study in NIFW's Gotham program, c/o 2017 alumni Jay Cherry proposed an Emergency Employee Fund at his Fotune 500 Company to help both drive profits and keep fellow employees engaged by tangibly meeting a need. Watch Jay's story on our YouTube page. Real estate agent Bill Bainbridge knows the Nashville housing boom is diminishing the city’s affordable housing, so for his 2016 cultural renewal project, he decided to do something about it. Read more about Bill’s idea in The Tennessean.